The unmanned aircraft was shot down by Israel, but the infiltration marked a rare breach of Israel's airspace. No one took immediate responsibility, but Hezbollah was the leading suspect because of its arsenal of sophisticated Iranian weapons and a history of trying to deploy similar aircraft. The rare admission Thursday by Hassan Nasrallah raises regional tensions at a sensitive time when the group's backers, Syria and Iran, are under pressure. 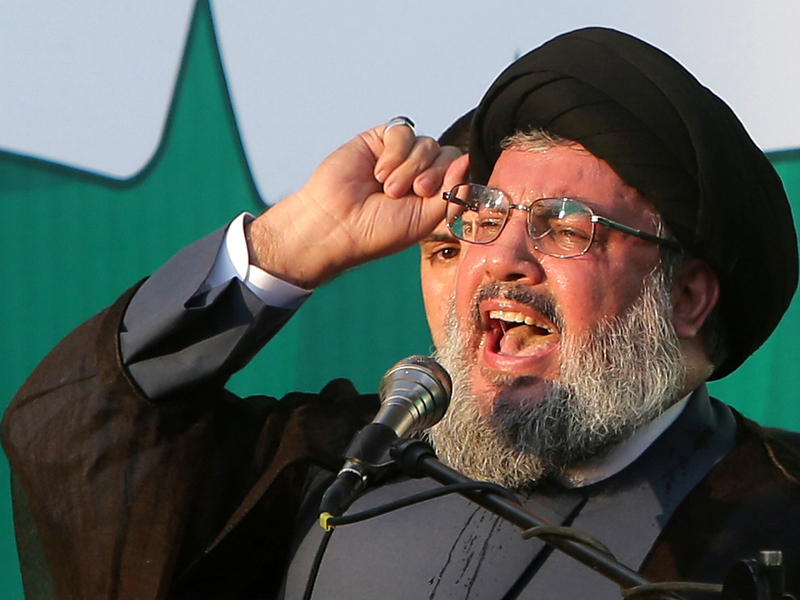 Reuters reports Nasrallah said the drone was Iranian-made in a televised speech. Touring southern Israel earlier Thursday, Netanyahu praised the efforts to prevent land infiltrations from Egypt. He mentioned that Israel has been equally successful "in the air, just like we thwarted the Hezbollah attempt last weekend," his first public statement blaming Hezbollah.